Our new product, EPC, bases on factory ECU maps of fueling & boost to provide chiptuning-like performance and accuracy. Because of new philosophy of data processing, it cannot be used in any car, camper or van, but it is strictly dedicated to listed engines and chasis types – as maps from these engines ECUs are used for strict and precise control of performance and fuel consumption. Different air drag force is a special parameter, that must be taken into consideration while preparing remaps for campers and vans. 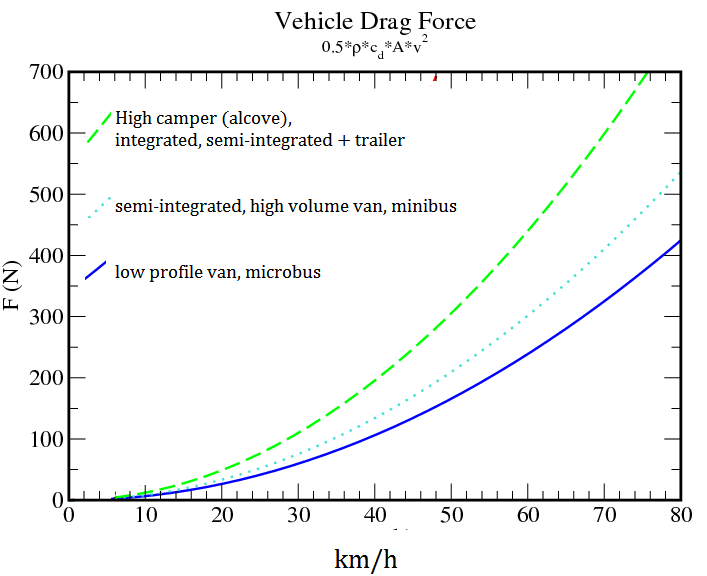 We have analyzed specific progress of drag force caused by unlinear increase of turbulent air drag between types of chasis and existence (or non-existence) of trailer. This knowledge gave us an opportunity to prepare setups that differ between types of chasis – alcove, semi-integrated, van and optional trailer. Optimal setup for lower fuel consumption and linearisation of acceleration needs user to select proper type of chasis and engine. EPC Camper covers three engines: 2.0 JTD 115 hp, 2.3 JTD 130 hp, 150 hp and 2.8 JTD 180 hp. Product is NOT for other types of JTD engines or other applications (e.g. cars), as factory fueling and boost control maps used in EPC Camper are taken from campers and vans. Extracted maps and settings are used to increase accuracy of EPC response and results, but cause incompatibility to other engines and applications, than included. Remember to select proper chasis type and engine type prior to using EPC Camper. You can order EPC Camper unit with pre-selected program for your vehicle. Just select your chasis type, engine type, or write name and model of your camper and we will find best program setup for you. If you have forgotten to choose that – just open EPC Camper (with Phillips screwdriver) and set orange program selector to proper program according to table above. Remember to select how your EPC Camper is to be controlled. Price: € 256.10 +VAT when applicable. Shipping included (in EU). Shipping outside EU: +35 Eur. 1. Can I use EPC Camper in other engine? 2. Can I use EPC Camper in any JTD engine? No, it is suitable only for campers, vans and microbuses based on Fiat JTD powertrain. You can use it in Iveco, if equipped with engine listed above. 3. Why EPC Camper is so specific? It is, because it bases on ECU factory fueling and boost maps, and thus – it is incompatible if used in cars with different factory maps and scalings. 4. Is EPC Camper oriented to fuel saving or power? Both. It is filled with fully optimized remap, that gives your camper about 15-20 hp more, but with full focus on fuel consumption. 5. Why there are no options for different power levels? 6. Can I add iPhone/Android/Remote option later? No, but we can offer lower price for second EPC Camper controller. 7. Why is EPC Camper so big? Sophisticated ECU-like microcontroller and memory needed to store factory ECU maps & settings for 4 variants of mappings (ECUS) causes it. This is not a simple power box for JTD. This is complete additional ECU. 8. Do you have EPC Camper controller for older Bosch EDC16 Common Rail systems? We work on proper maps for campers basing on Bosch EDC16 JTD engines (Fiat & Iveco 2.0 JTD, 2.3 JTD and 2.8 JTD, 2002-2006). For today we are ready with maps for Marelli MJD systems and Bosch EDC17 systems. Drag & performance tests for optimal remap of Bosch EDC16 JTD engines are in progress. To be sure that remap is really optimal we need few more weeks of tests. 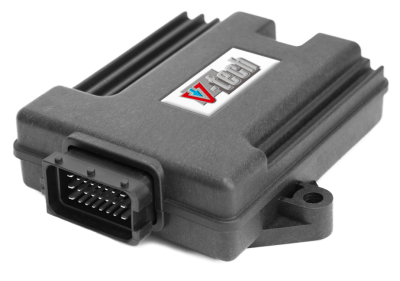 EPC is a performance chip tuning controller focused on fuel saving and torque improvement for campers with high air drag, using Fiat/Iveco JTD engines: Ace, Adria, Arca, Autocruise, Autohomes, Auto-Sleepers, Autostar, Auto-Trail, Bürstner, Bavariacamp , Bessacarr, Carthago, Challenger, Chausson, Ci ,Concorde , Damon Motor Coach, Danbury Motorcaravans, Dethleffs, Devon Conversions, East Neuk Campervans , Elddis, Elnagh, Eriba, Eura Mobil, Fendt Mobil, Fleetwood RV, Four Winds Internasjonale, Frankia, Geist, Globecar , Gulfstream , Hobby, Home-Car, Hymer, Karmann Mobil, Knaus, Laika, Leisuredrive, LeVoyageur, LMC, Lunar, Maurer Husbilar, McLouis, Niesmann + Bischoff, OEC International, Pössl, Pilote, Rapido, Rimor, Roller team, Romahome, Solifer, Sunlight, Swift, Talbot, TEC, Timberland, Tribute Husbilar, Urbano, Westfalia, Winnebago, Weinsberg, Xplorer Motor Homes, XGO.